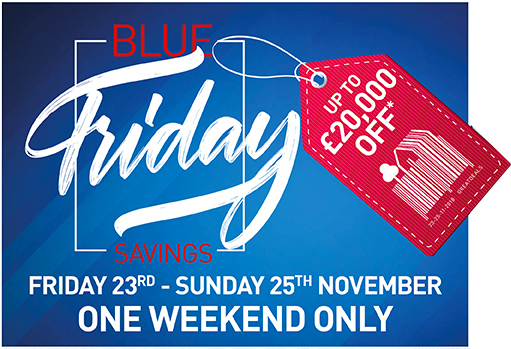 Written by Buildington on Thursday, 22 November 2018 . Posted in Deals, New developments. 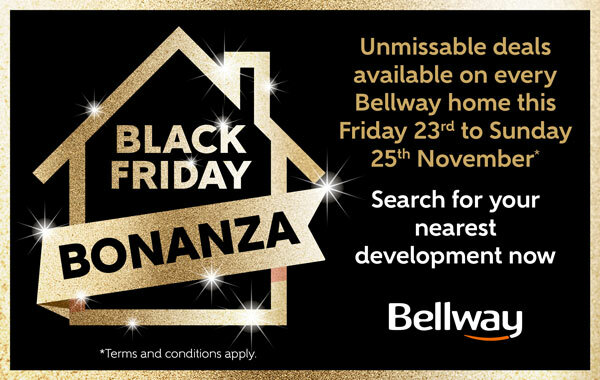 Black Friday crazy deals have reached London’s new build homes market! Search from over 900 London’s new homes and offices on Buildington.